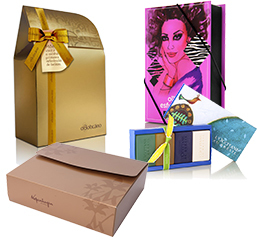 Packages in paper, cardboard and flexible plastic for the network of just in time stores. 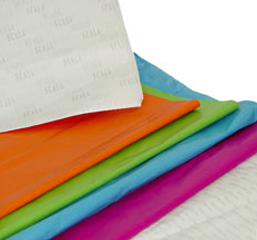 Sacolas, sacos, envelopes e estojos entregues loja a loja. From studies aimed at solving in the best way possible the customer’s needs, Antilhas offers different package solutions. 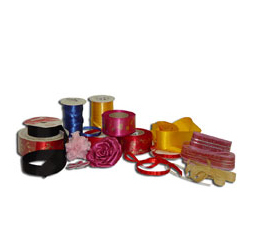 Items that may be inserted in the product bodies (bags, folding cartons and boxes) as an adornment, granting a special touch to the package structure and layout. 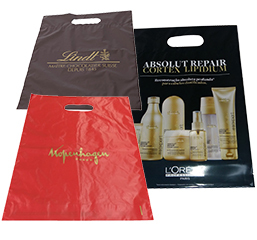 Coverbag is an accessory used to add a theme and differentiate line bags for special occasions. 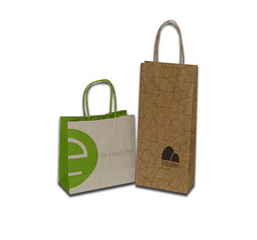 It involves the bag as a vertical belt and can be developed in several shapes and cardboard or plastic types. 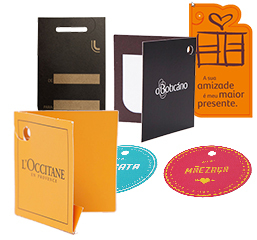 Packaging normally used by the clothes and accessories segment, developed and produced according to the Client’s technical specifications. 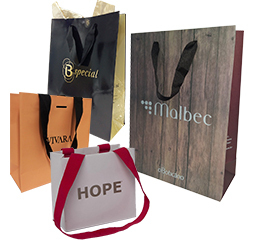 Bag accessory that can be used to identify “from/to” in gifts, as an adornment or even for directed campaign communication. 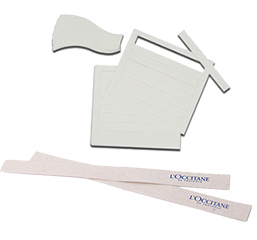 Item produced in packs, with relief finishing. 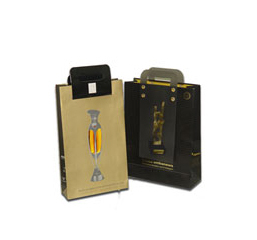 This item is used to close bags and characterize them as a gift package. With Overbag, your bag has a double purpose – routine sales and gift wrap. 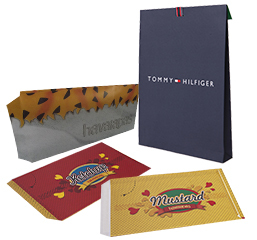 Package produced in coils with flexographic print. 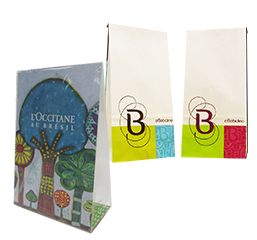 Flexible package produced in flexography with automatic closure. 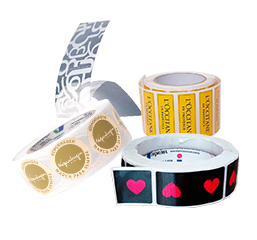 Package produced in flexography or offset with manual assembly and glue, including strap application. Jit Evolution, a system that takes on-time tactical information, in addition to displaying the network consumption profile, optimizing stock management. Our transport and logistics system cover the entire national territory, reaching over 12 thousand sales points. The input and finished product stock enables agility and delivery witin 24 hours for JIT (Just in time) customers at the Big São Paulo region, with door-to-door delivery. 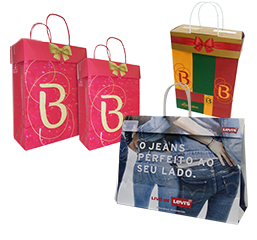 Antilhas Retail Customer has an exclusive site, in our package purchase order portal for stores.